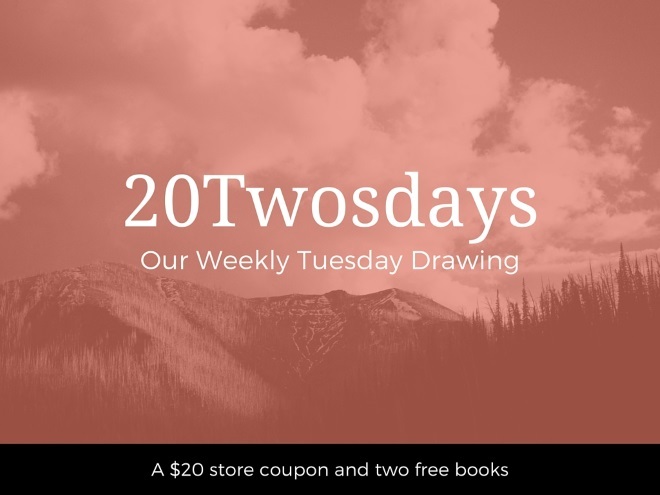 “What is 20Twosdays?” It’s Cruciform’s new weekly giveaway on Tuesdays. “What are you giving away?” Each week, we will give away a $20 store coupon and 2 free books to 1 happy winner. Different books each week. This week we’re offering the first book we ever published—Sexual Detox, by Tim Challies—as well as Hit List: Taking Aim at the Seven Deadly Sins, by Brian G. Hedges. *One winner will be chosen. Up to four more will be chosen, one for every 50 entrants above a minimum threshold. Previous post: Does the Bible ever condemn something without naming it?